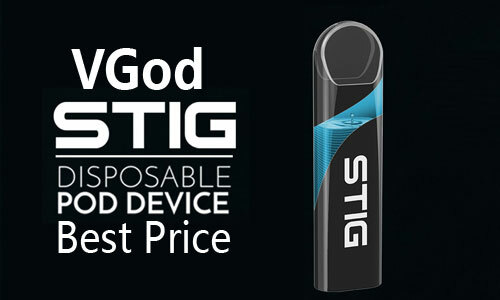 As a top terminal vape device, sigelei sobra kit adopts the innovative sleek design and supports maximum output 198W.Easy to operate and 2 kinds of UI can be changeable, Sigelei will never let you down. 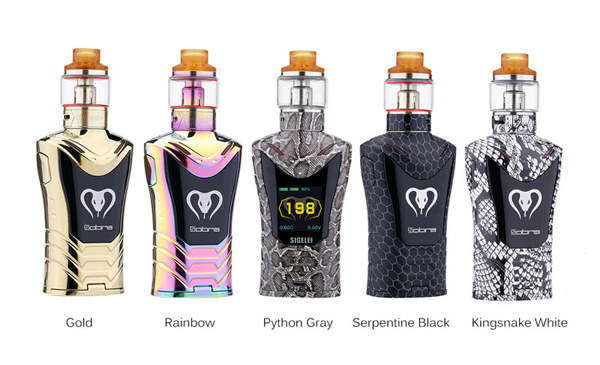 Imitating the shape of a cobra, Sigelei Sobra Kit adopts the innovative sleek design and has the unique look than before. 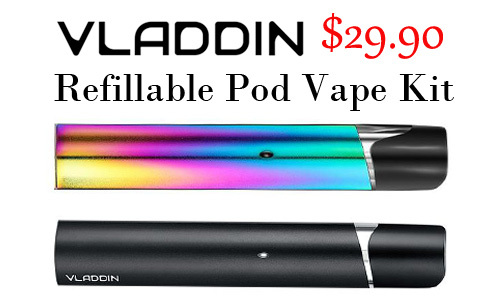 It features zinc alloy material with metal design, which gives you the strong hand feeling. 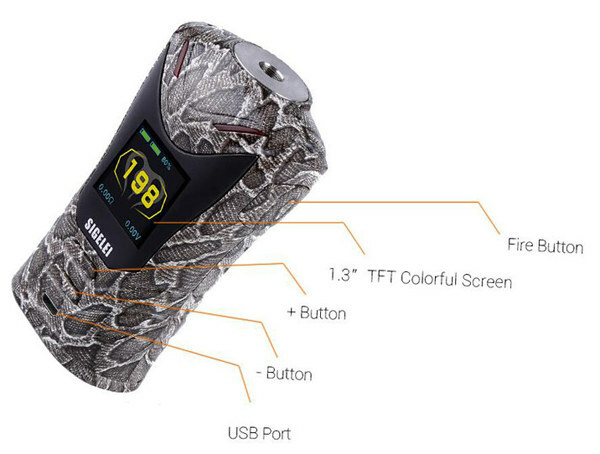 0.015seconds fire speed prodive you the instant vaping experience and via upgrade software, the mod can be upgraded into 230W to meet customers personal vaping needs. 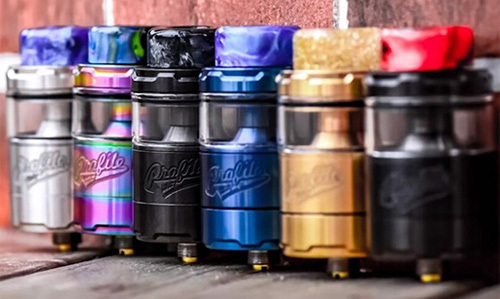 The Sobra 198W Box Mod chassis is constructed of a durable zinc alloy with lightweight construction and brass accents and is decorated with vibrant colorways and snakeskin patterns. Above the screen lies two LED illuminated eyes to create a visually striking impression. The dual high-amp 18650 batteries (sold separately) sit safely within the device, enclosed by a hinged door located at the bottom, providing long-lasting capability. 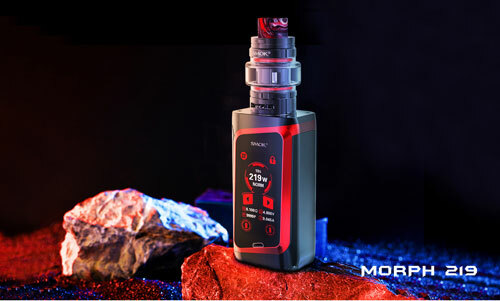 Internally, the Sigelei Sobra can fire up to 198W of power with full full temperature control suite offered. Stainless Steel, Titanium, and Ni200 Nickel with TCR adjustments and Power Mode are all included for fine tuning that perfect hit. 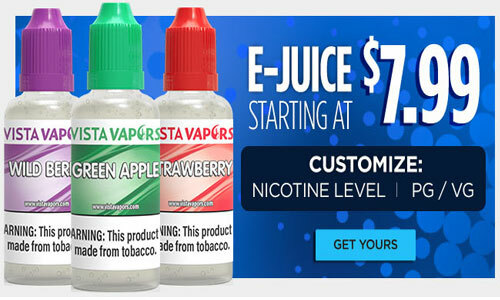 Each Sobra 198W Starter Kit comes with the Sigelei Moonshot 120 Sub-ohm Tank, featuring a lightly knurled dual adjustable bottom airflow ring, MS Coil System, and 5.5mL maximum eLiquid capacity with threaded top fill system. 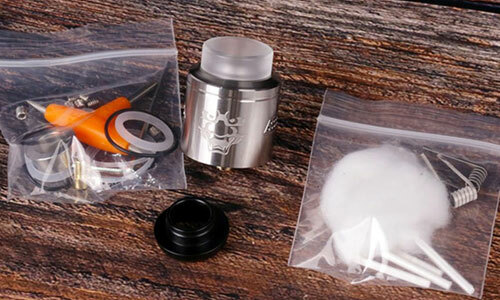 The Moonshot Tank has dual 7mm by 2mm airflows that sit on an adjustable bottom airflow ring, inletting airflow from the bottom into the enlarged center of the MS Coil System for improved cloud production and flavor development. 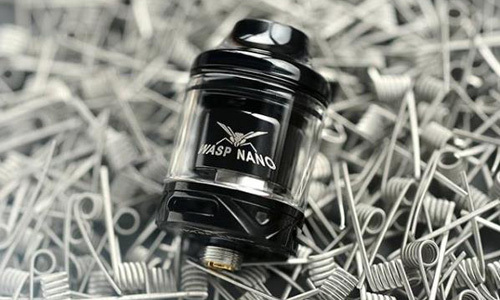 The convenient top fill system is threaded, allowing the Delrin top cap to be unscrewed, revealing the bean-shaped fill port.